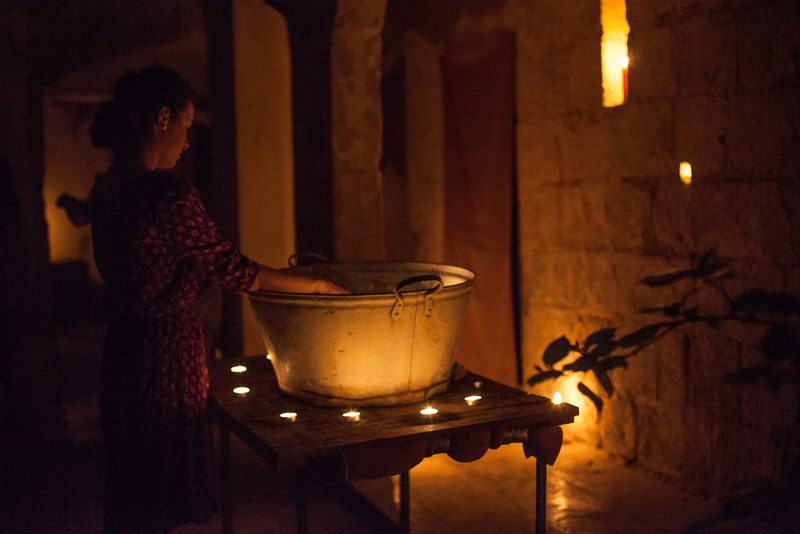 An imaginary journey into the soul of the city of Birgu, a performance inspired by the recent exhibition and collective memory project titled Qatt ma Ninsa – Life at Sea, which was held at the Malta Maritime Museum in collaboration with Heritage Malta in June 2014. 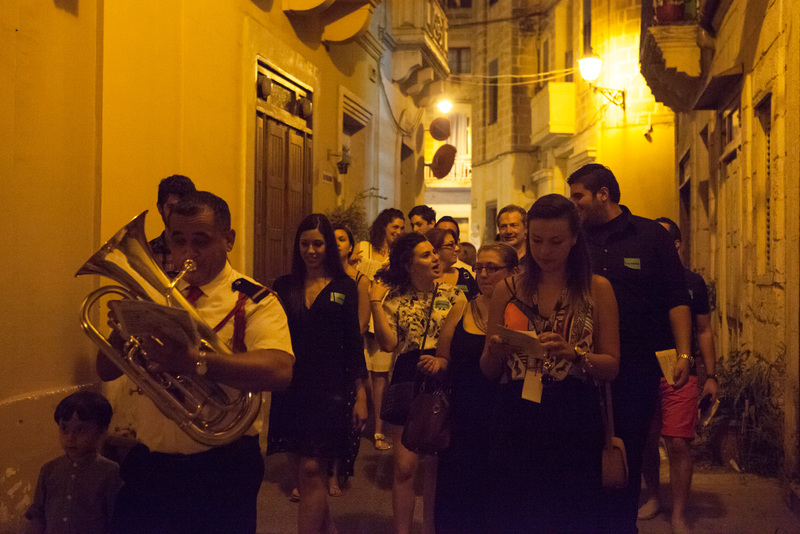 Ten young actors from TMYT (Teatru Manoel Youth Theatre) spend two months discovering a multitude of stories related by the general public during Qatt ma Ninsa – Life at Sea, stories that make up the character of this very special city. 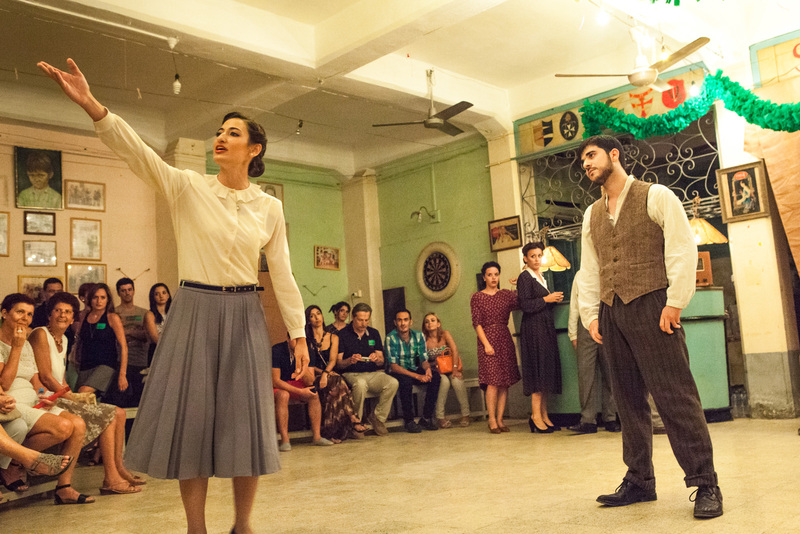 The resulting performance weaves everyday stories and historical fact into the imaginary narrative of four characters who fall in and out of love, meet their friends, families and ancestors, tell stories from their past and share their hopes and fears. This narrative journey into Birgu’s imaginary past takes the shape of a promenade performance, leading audiences around Birgu’s historical sites, where its long and diverse history, its maritime and military links, its stories, troubles and victories can still be seen in the facades and streets. 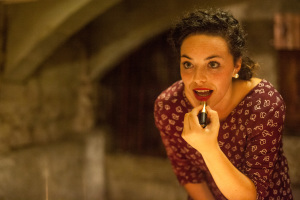 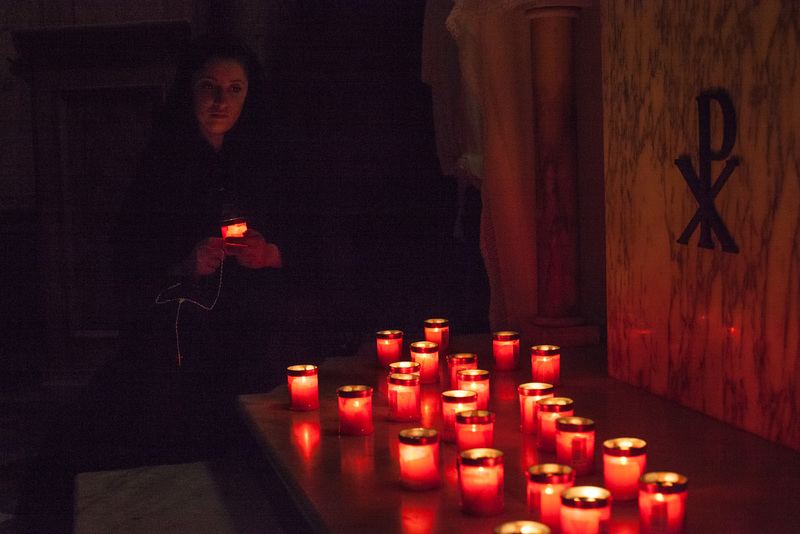 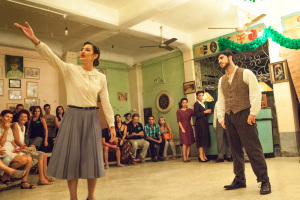 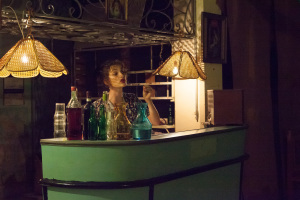 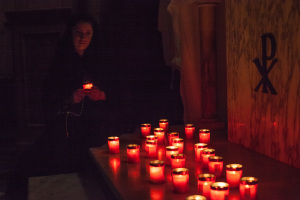 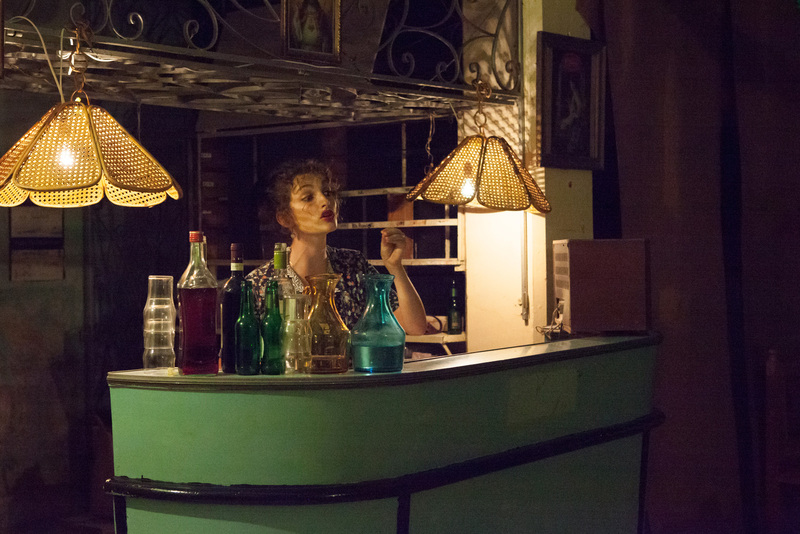 Through theatrical means, Qatt ma Ninsa – Birgu seeks to understand, explore and appreciate the unique character of this magical city, encouraging spectators to discover more about Birgu’s character and the Maltese identity tied to it. 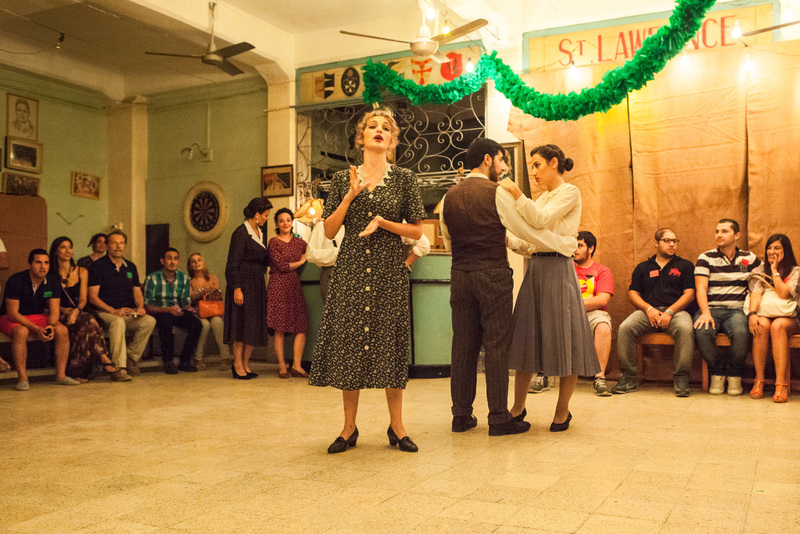 Qatt ma Ninsa – Birgu is a Valletta 2018 collaboration with Teatru Manoel Youth Theatre and Heritage Malta, as well as the Birgu Local Council and the people of Birgu.